Visit store for details and for additional, in-store savings. Visit store for details and additional, In-store savings. Stitching On State is an Authorized BERNINA & PFAFF sales and service shop. Stitching on State offers Bernina & Pfaff sales and service. A sewing machine is a long-term investment. 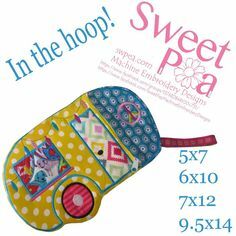 Let us help you choose the perfect machine to meet your sewing, quilting, and embroidery needs for years to come. Why should you choose Stitching On State as your sewing machine dealer? Because we are committed to providing the highest level of customer service with fairness, respect, honesty, and integrity. Our values are important to us. In short, we offer sewing machine sales and service you can trust! New & Pre-Owned Sewing Machines Find the perfect machine for your quilting, sewing, or embroidery projects. You can choose from our new or pre-owned selection of machines, and we’ll help you find just what you need. Click the image below for more information on our pre-owned sewing machines. 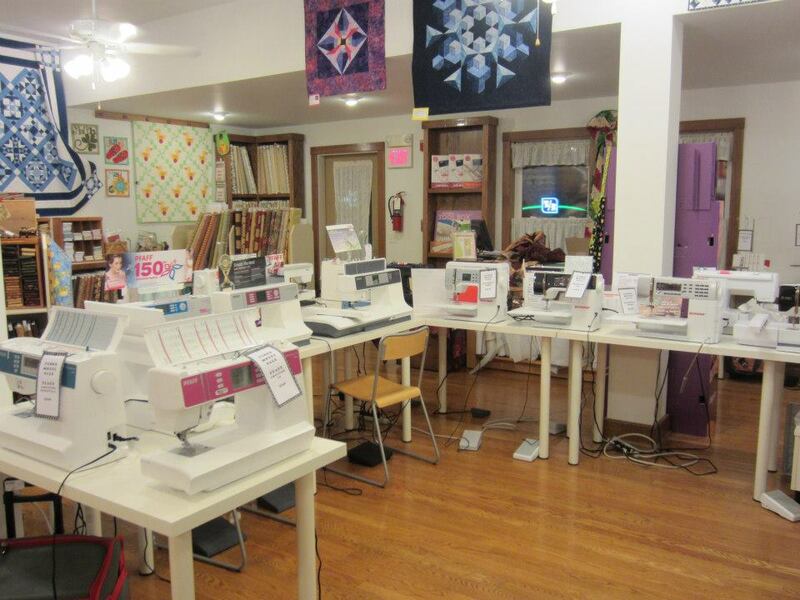 Try Before You Buy… You are invited to use a sewing machine or serger in our store for any of our classes. If you decide to purchase the machine, the price of the class will be refunded (up to $50). 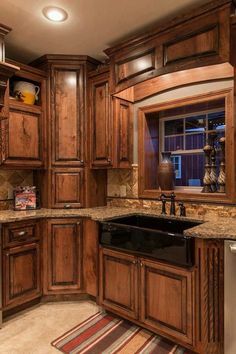 We want you to make sure you choose the very best machine for your needs. Sewing Machine Repairs On Site. If your sewing machine is broken or is in need of a tune-up, you can trust us with your machine. All warranty work and repairs are done on site, by a certified BERNINA/PFAFF technician. Click on the image below for more information on our sewing machine service and repairs. Refer a friend to Stitching On State! If they purchase a machine over $1,000 you will receive a SoS gift card worth $50. If they purchase a machine over $3,000 you will receive a gift card worth $100. Remind them to mention your name and this refer a friend gift at the time of purchase. Click for info on our pre-owned Bernina and Pfaff sewing machines. Click for sewing machine service & repair information. 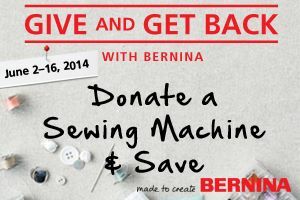 Visit www.berninausa.com and www.Pfaffusa.com for additional information about the newest PFAFF and BERNINA sewing machines and accessories.